This NFF? 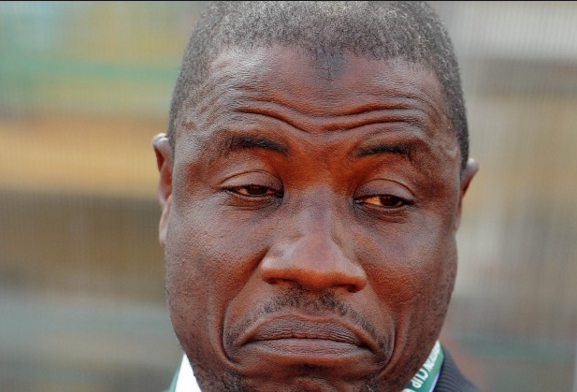 As was reported yesterday, the supposed super eagles coach announced only a few days ago spoke through his manager to debunk claims that he had agreed personal terms for the super eagles Job. 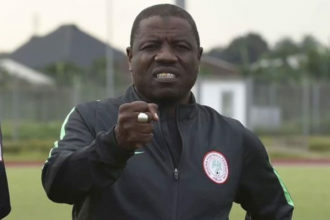 As a swift reaction to the new development, it seems the NFF has turned its back on its earlier commitment to appiont a foreign coach for the super Eagles, they released a report today saying that Yusuf assumes duty as the new head coach of the Super eagles, a job which he is to combine with his duties as the coach of the CHAN home based Eagles. “In addition, such a candidate must agree to undergo other internal evaluation,’’ the report read. 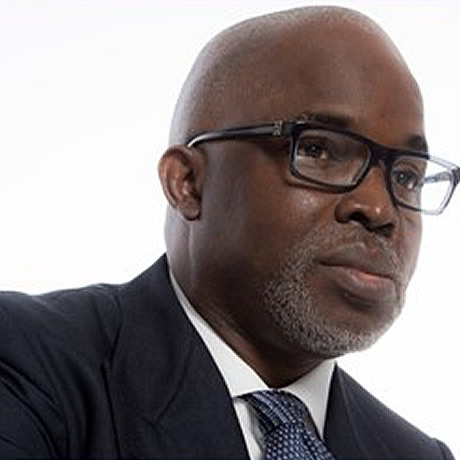 Also appionted were Imama Amakapabo, who would serve as Assistant Coach and Alloy Agu as Goalkeepers’ Trainer.